You may have heard about some of the bigger and more well-known islands like Rhodes, but very unlikely you’ve heard about Nisyros, Tilos, Chalki and Symi! You shouldn’t miss them and as the best way to visit the smaller islands is by sailing yacht, come onboard and let us take you to some of the most picturesque corners of Greece! 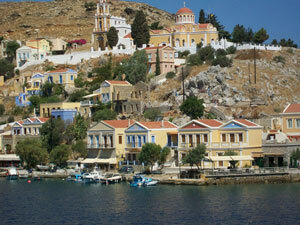 For May and June 2015 we have planned 5 cruises around the Aegean Islands, two of which will take us through the Dodecanese. 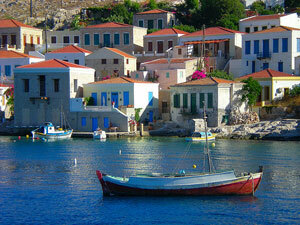 Below you can read more about the itineraries and the islands we will visit. 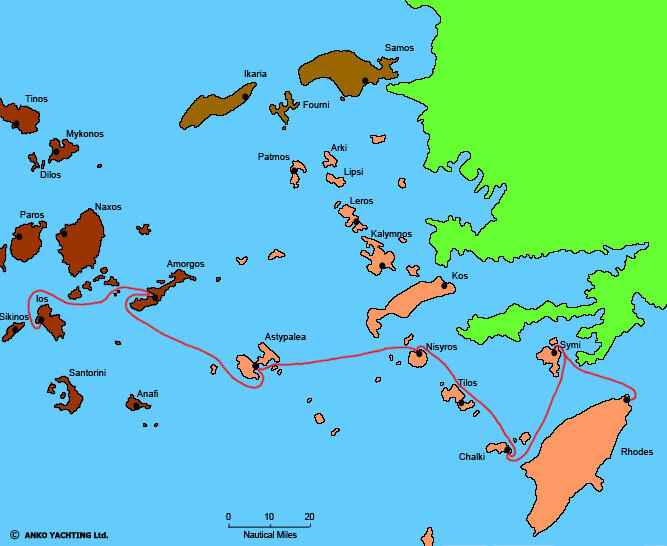 There are ferries between Piraeus (the port of Athens) and Ios and also between Rhodes and Piraeus, but domestic flights are not expensive (around 80-100 Euro one-way) and are a lot faster than ferries. 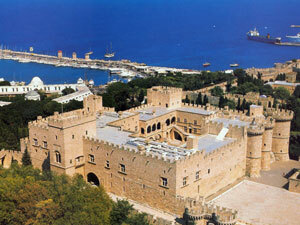 For getting to Rhodes from Athens a domestic flight is recommended as the ferry takes many hours. 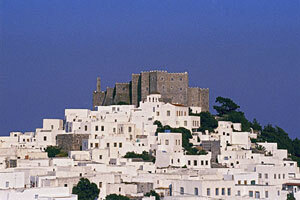 You can also get to Rhodes by domestic flight from various European cities. 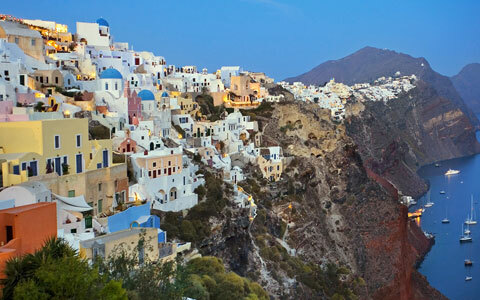 Additionally, there is an airport in Santorini and you can get from there by domestic flight to Athens (Aegean Airlines or Olympic Airlines) or direct charter flight from many European cities. 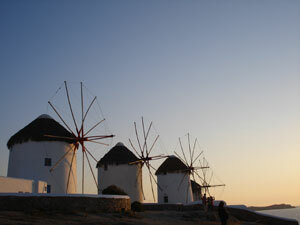 As it takes only 50 minutes by ferry from Ios to Santorini, a good idea would be to combine your cruise with a stay in Santorini, as it's really worth to spend a bit of time on that spectacular island.